Description Grab a score on this 2014 Toyota Tundra 2WD Truck SR5 before someone else snatches it. Roomy but easy-moving, its low maintenance Automatic transmission and its trusty Regular Unleaded V-8 4.6 L/281 engine have lots of soul for an inexpensive price. It comes equipped with these options: Wireless Streaming, Wheels: 18" x 8J Styled Steel, Variable Intermittent Wipers w/Heated Wiper Park, Urethane Gear Shift Knob, Transmission: Electronic 6-Speed Automatic w/OD, Transmission w/Sequential Shift Control, Towing w/Harness and Trailer Sway Control, Tires: P255/70R18 AS BSW, Tailgate Rear Cargo Access, and Systems Monitor. 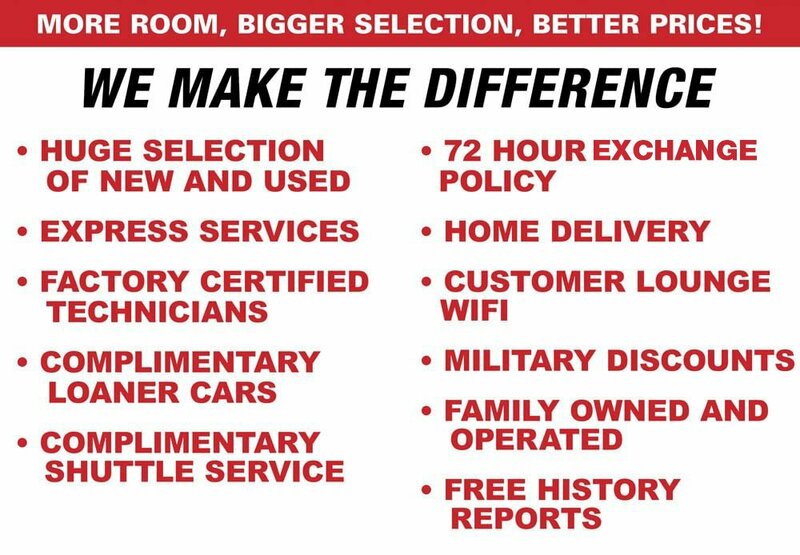 You've done your research, so stop by Lakeland Toyota at 2925 Mall Hill Dr, Lakeland, FL 33810 soon to drive home in your new car!